Live Well @ Work has partnered with the business community throughout San Diego County for over ten years. The initiative assists businesses in creating healthier workplace environments that are supportive of healthy eating and active living. By creating a healthier workplace environment, businesses can improve recruitment and retention of healthy employees, reduce healthcare costs, increase productivity, and decrease worksite injuries and sick days. Live Well @ Work provides customized, no cost support in establishing comprehensive wellness programs tailored to meet the specific needs of businesses and their employees. In an effort to transform the workplace environment and culture, we use evidence-based toolkits and resources so that healthy choices are accessible for all employees. 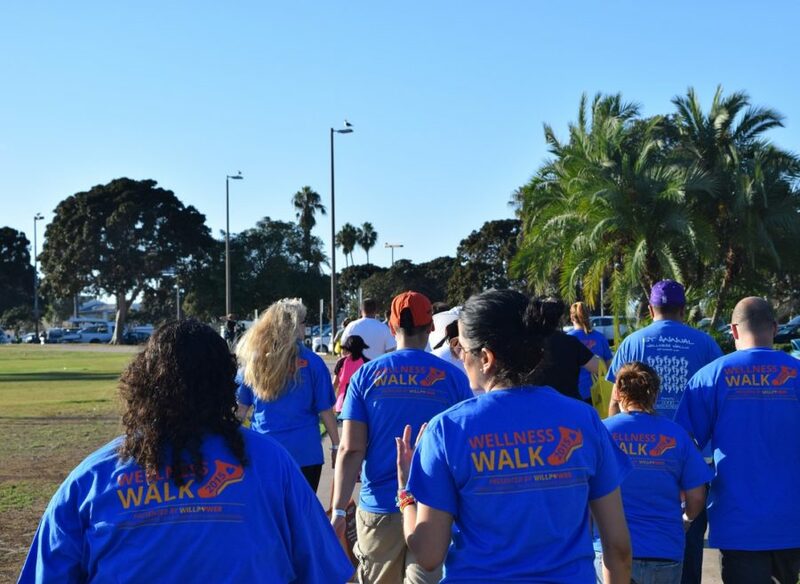 We work closely to engage all levels within an organization to improve employee health and prevent chronic disease through education, engagement, and environmental changes. To learn more about how Live Well @ Work engages organizations, visit our ‘Services’ page. 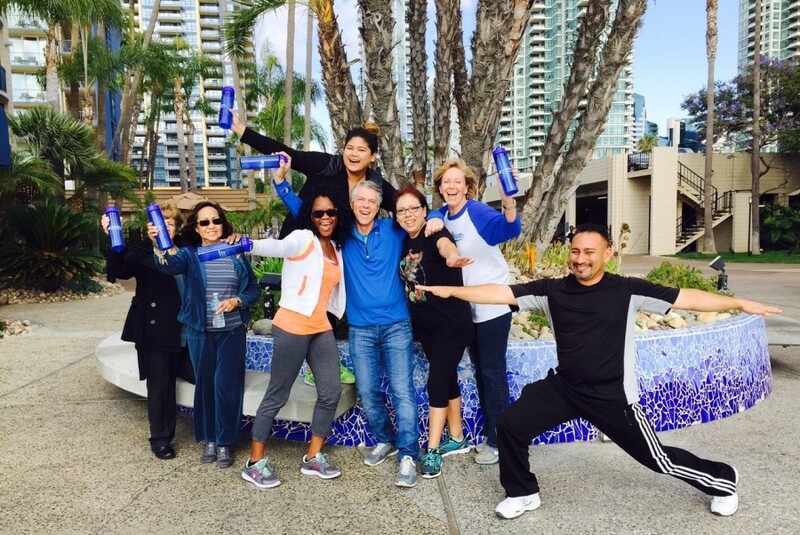 The Live Well @ Work Initiative is a project of Live Well San Diego: Healthy Works and implemented by University of California, San Diego Center for Community Health. This work supports Live Well San Diego, the County’s vision of a region that is Building Better Health, Living Safely, and Thriving. Funded in part by the Centers for Disease Control and Prevention and in part by USDA SNAP-Ed, an equal opportunity provider and employer.